The protracted strike by the Academic Staff Union of Universities (ASUU) may soon to be called off. Minister of Labour and Employment, Dr. Chris Ngige, who gave the hint in Onitsha, Anambra State said that funds had been provided to meet most of the demands of the union. 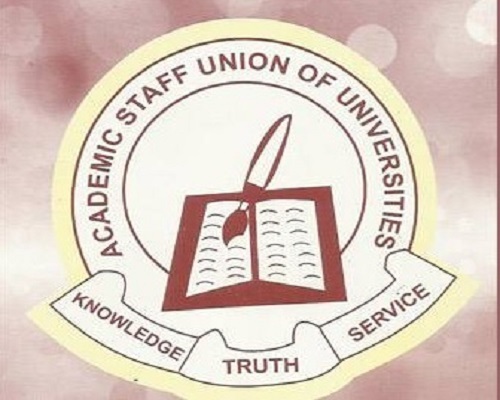 According to Ngige, the issues that made ASUU to embark on strike were based on agreement which the union entered into with the administration of former President Goodluck Jonathan which the administration failed to implement before President Muhammadu Buhari took over power. To the minister, the Buhari administration is labour-friendly and is always concerned about the welfare of the nation’s work force. On the new minimum wage, Ngige said that the Federal government was going through the process to fine-tune it in order to fulfill the requirements for effecting its implementation for workers. According to the minister, the new minimum wage would not be for government workers only, but would affect all workers in the country. He told journalists that the bodies concerned about the new minimum wage had finished their work and passed it to the Federal Government. He explained that the committee set up by the president on the recommendation of the former committee was to advise the Federal Government on the source of fund and substance of the new minimum wage and not to review the agreement reached by the government and labour. The minister appealed for understanding among the representatives of labour, pointing out that it was not the intension of government to delay the implementation of the agreement reached with labour. The minister commended the Buhari administration for pulling the country out of recession and for the strides recorded in the agricultural sector, noting that Nigeria no longer import rice, thereby saving about N300million every month.